You’ve been putting off family photos, haven’t you? Between coordinating everyone’s schedules or the kids needing new clothes, it’s a lot to juggle. Christine Mueller is a local photographer who is skilled in portraiture and has helped us with a few shots for our new website launch. We’ve asked her to share some tips that make capturing timeless family photos easy and painless! Instead of matching clothes, try coordinating colors in the same tonal family or mixing patterns. Lower the stress and get your makeup and hair done. It will be one less thing to worry about! Enhance your outfit with accessories, such as a bold necklace or statement earrings. Even adding small details like a scarf or hat can help elevate your style. Make sure to work with your photographer to plan the location and time perfectly. Light is vital to capturing the right photo and your photographer will know the best time of day depending on the location. And if possible, meet with your photographer beforehand so that you can be comfortable in front of the camera from the start! Lastly, HAVE FUN! Let the kids run wild, give them big hugs, be silly. It’s those authentic moments that will truly capture your family dynamic. Whew. We’re guessing you’re feeling a little more prepared now. 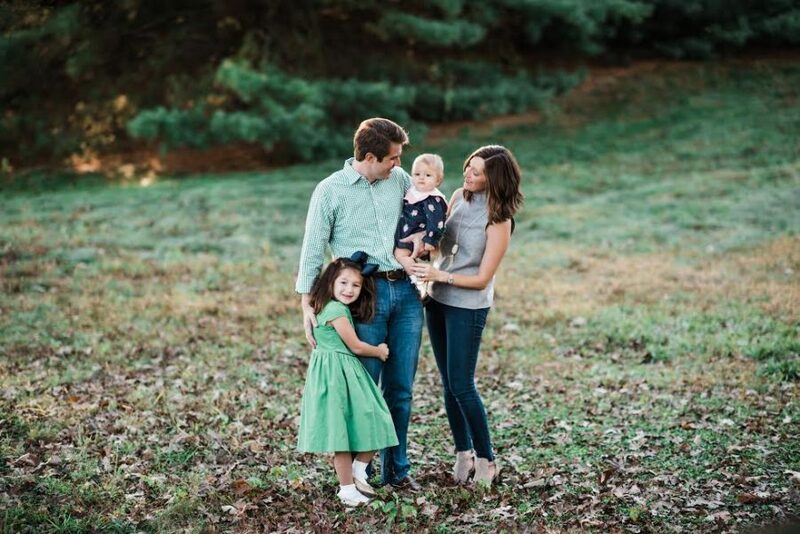 It’s time to book those family sessions, and hey – if you need a little TLC beforehand, you know we’ve got you covered.